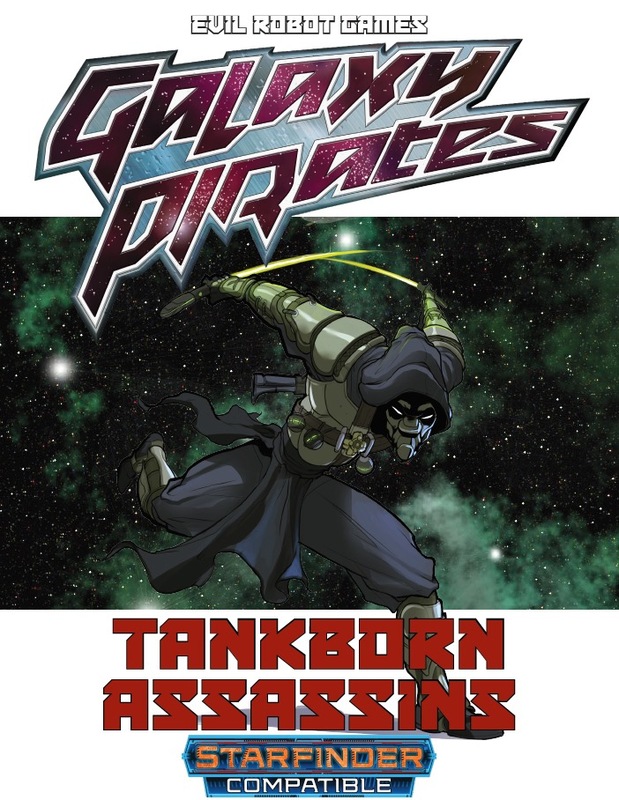 The mysterious and secretive Tankborn are part of a guild of assassins that operates throughout civilized space. Highly trained combatants the Tanks kill with twin blades or needle guns at range. The Adversaries series delivers monsters you can use in your Starfinder campaigns. The Tankborn: a CR 4 creature, including a full stat block. 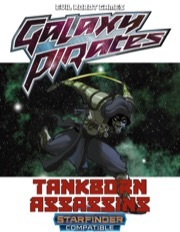 Sign in to start a discussion about Galaxy Pirates - Adversaries: Tankborn PDF!